The Norwegian government is building a new museum for art, architecture and design in Oslo. Designed by Architect Kleihues + Schuwerk, the new National Museum covers a total area of 54,600 m² and will become an important and dynamic arena for the general public to meet the visual arts. A massive 130,000 objects have to be moved before the new National Museum can open in 2020. The National Museum’s collections include paintings, sculptures, drawings, works of applied art, design objects, architectural models, and installations. The proposed building signals the museum’s significance on a national and international level. For example, the museum holds the world’s most important collection of paintings by Edvard Munch (1863–1944), including such famous and iconic works as The Scream, which in terms of its fame rivals works such as Leonardo da Vinci’s Mona Lisa or Van Gogh’s Sunflowers. As the new museum is located in the center of Oslo, the capital of Norway, a major concern is that air pollution will destroy the artifacts. Therefore, this customer needed a high quality solution to remove gases and acids from the air before reaching the artifacts. The project in total includes 55 air handling units with a total airflow of 650,000 m³/h. As high level air quality is the primary concern, discussions and project planning for this building have exceeded the scientific challenges present in standard Indoor Air Quality optimization projects by far. One of the key challenges and requirements was that AAF should provide a full technical test report according to ISO 10121:2012, showing the test results and the catalytic properties of the microgranulated carbon used in all filters proposed for this building. Each filter has be tested for gases such as ozone (O3), sulfur dioxide (SO2), nitrogen dioxide (NO2), and hydrogen sulphide (H2S). This includes all gases present in urban environments that can destroy valuable artifacts. AAF proposed a two-stage gas phase solution with planned delivery in 2018/2019. This canister has a 25 mm functional layer of pelletized activated carbon media, which has the main advantage of absorbing urban emissions, such as volatile organic compounds (VOCs) and acidic gases. These SAAF Canisters will be used as prefilter units, in conjunction with AAF's VariSorb XL SAAF City filter units with special ion-exchange resin with dedicated functionality in the ammonia chemisorption area. This combination will feature strengths in all areas of gas protection. These units have a single layer of functional broadband activatedcarbon media to effectively remove urban emissions and alkaline gases. 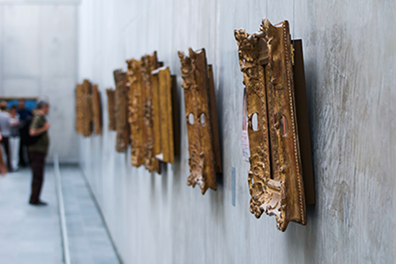 Controlling airborne pollutants and gaseous contaminants is fundamental to protecting priceless collections of artifacts, national historical assets and documents, artwork, and literature. 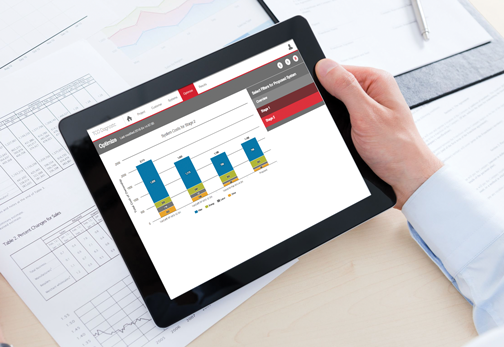 The AAF Flanders solution to these issues begins with a thorough air filter audit of your HVAC Systems. 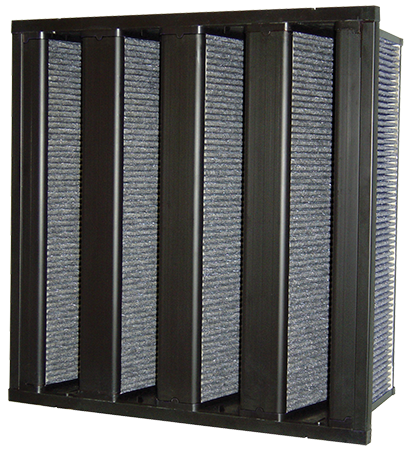 The VariSorb XL filter is designed to improve indoor air quality through the effective removal of indoor and outdoor gaseous contaminants, including VOCs, SOx, NOx, and Ozone.